A. 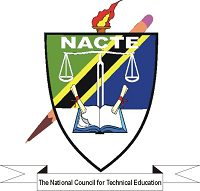 Applicants, who meet the stated requirements for the advertised post and would like to serve the Tanzanian Public Service through NACTE, should send their applications to: The Chairman, Search Team for Executive Secretary NACTE, Ardhi University, University Road, and P.O. Box 35176 Dar es Salaam.